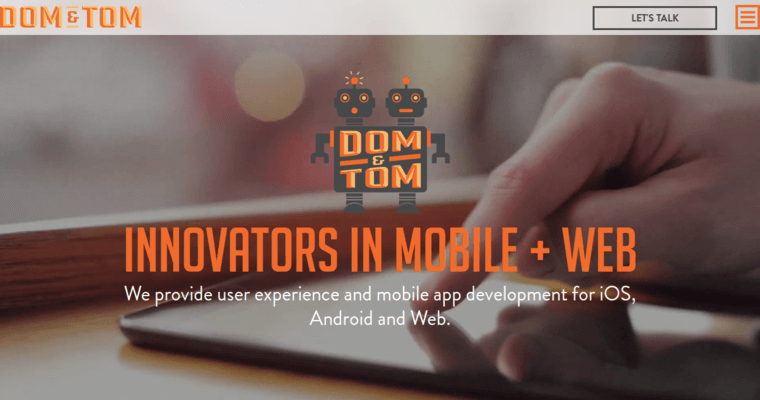 Founded by twin brothers in 2009, Dom & Tom is an award-winning web design firm. For five years this firm has earned a place on the Inc 5000 list. Each year tens of thousands of private, growing small businesses apply for this ranking. Dom & Tom’s repeated placement is evidence of the firm’s continued growth. Built on guiding principles such as community, doing good and showing passion, Dom & Tom strives to build long-term relationships with clients. Vigorous discovery process includes competition analysis and user research. This stage may even include helping identify sources of additional investment. 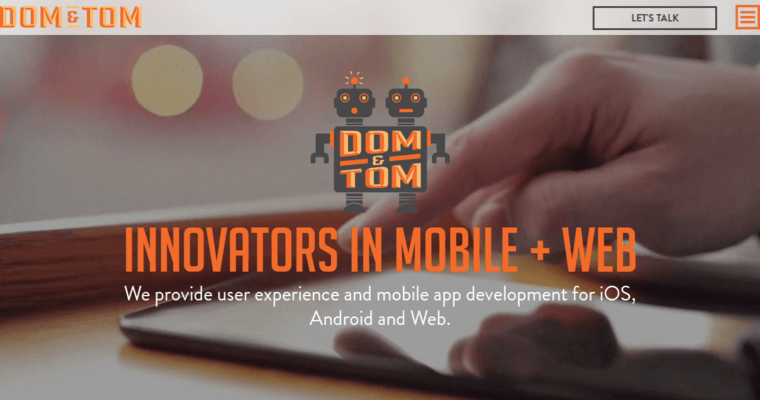 Blending business savvy, tech expertise and post-launch strategy, Dom & Tom has a proven track record in managing complex, high-profile projects. The company partnered with Samsung and RED to build a Connected Living smart home experience. Dom & Tom also built the SDK for NBA Stats-In-A-Box widget for Android and iOS users.